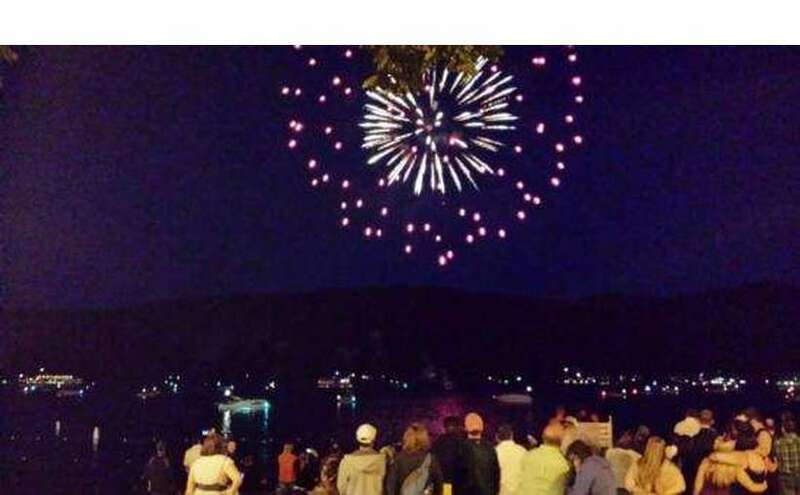 Located on Lake Shore Drive in Lake George, the Clinton Inn offers guests and families a wonderful alternative to vacationing in conventional hotels. 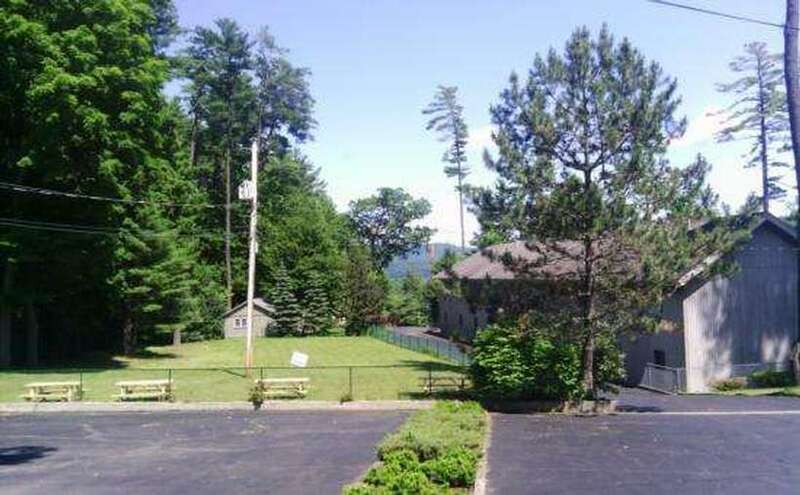 Your choice of lodging includes clean and spacious non-housekeeping cottages nestled among the tall pines, large guest rooms, standard or deluxe cabins and even an Adirondack Tudor-style house. 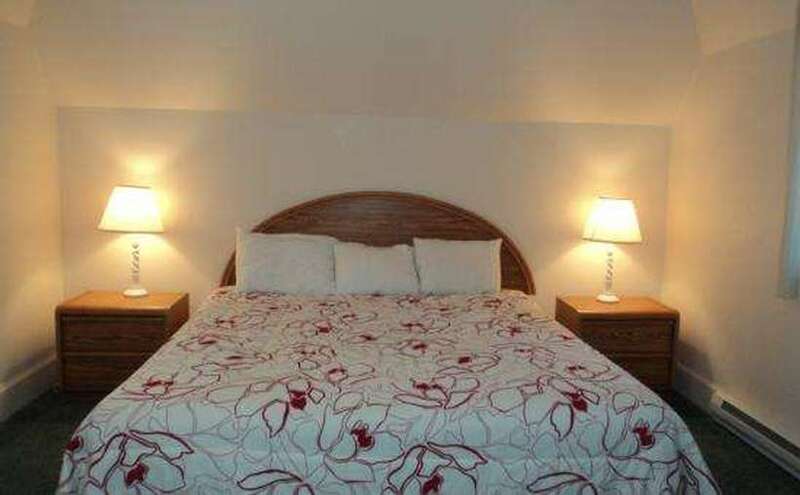 Our Corner Queen Rooms have (1) Queen size Bed and a Queen size Sofa Bed. 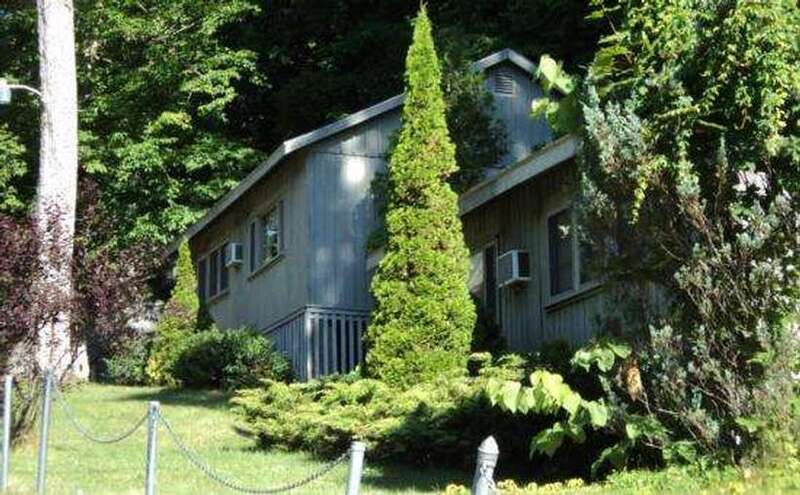 We offer several styles of cabin accommodations, from our standard 2-bedroom non-housekeeping cottages and 1-bedroom demi-split to deluxe cabins, as well as luxurious motel rooms and a Tudor-style stone house. 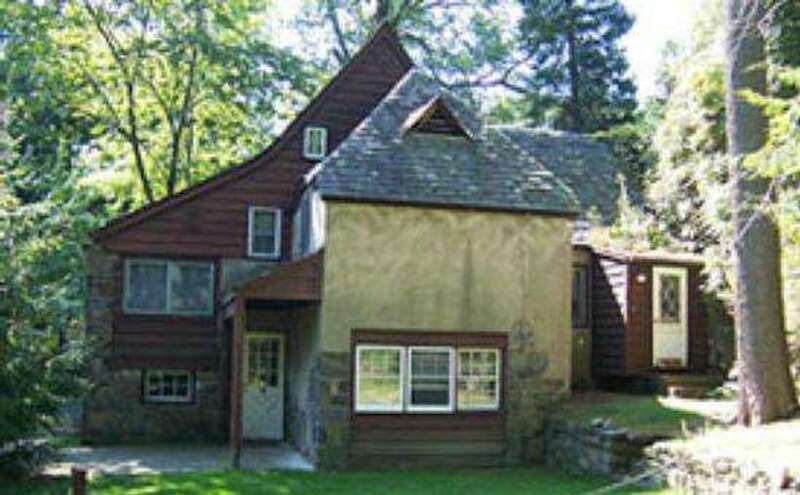 All cabins and the house have a kitchen equiped with the basic neccessities, and have linen provided. Daily housekeeping is available at an additional charge. 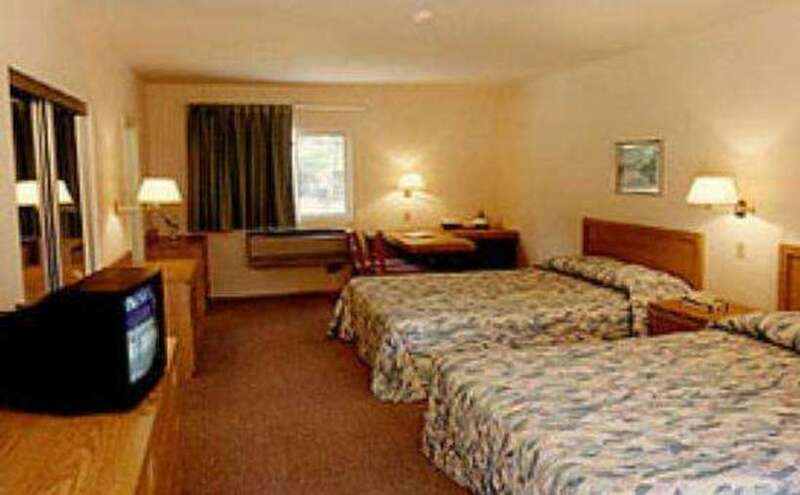 Motel guests can enjoy a FREE continental breakfast daily. 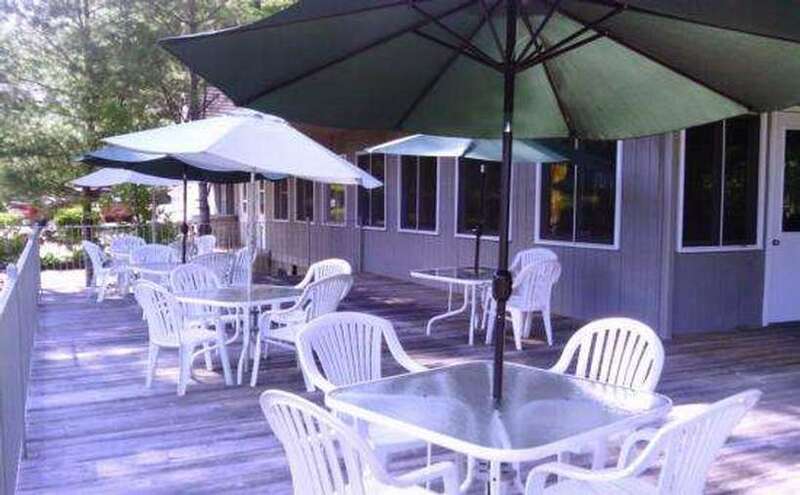 The Hearthstone Restaurant serves breakfast, lunch, and offers take-out specialties. 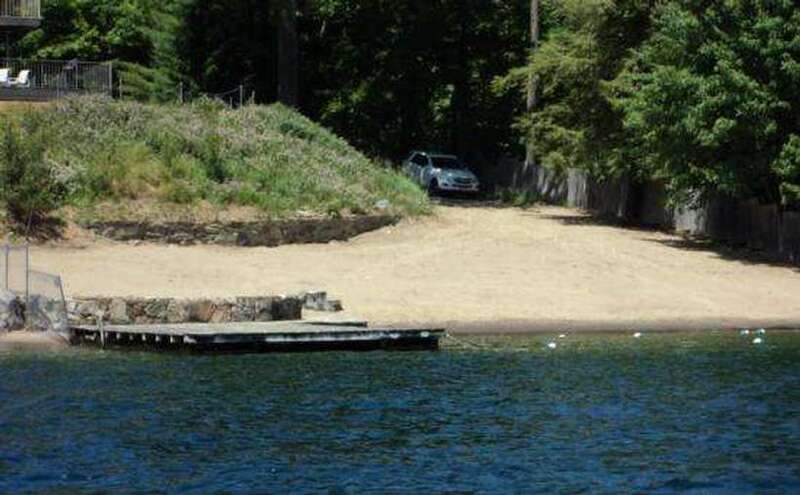 On the shores of beautiful Lake George, you can dig your toes into the sand on our private beach, go swimming for the day, or try your hand at fishing. Our friendly staff is here to ensure you enjoy every moment of your vacation. 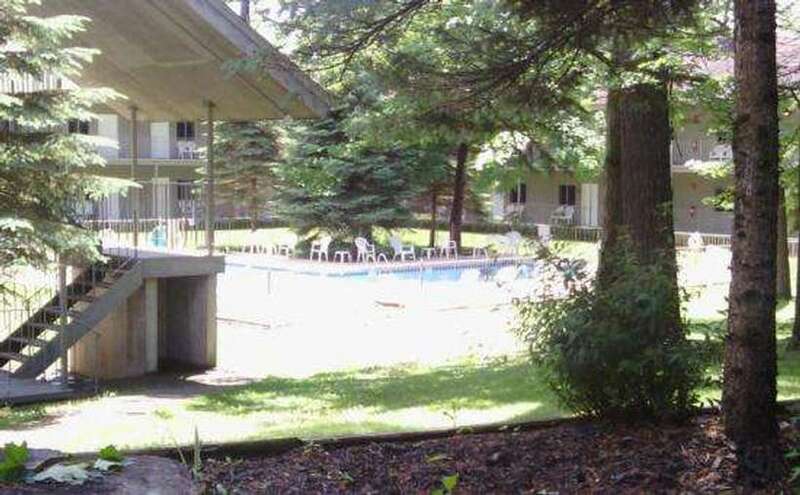 My boyfriend and I decided to stay at this hotel for a couple nights for the 4th of July, and glad that we did! The staff there were super fun and always had us laughing and having a good time. We were able to see the fireworks right from the top of their property, which was so nice that we didn't have to go into the crowded town. 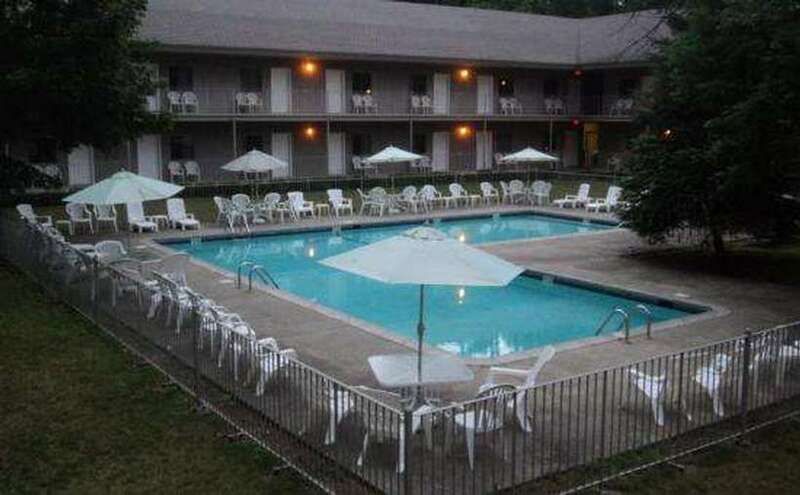 The pool was the perfect temp for the hot days, and the room was just right for us. It was a bummer that the restaurant wasn't open but they are currently making changes to it, so we understood that. They made up for it though with a good selection of pastries and bagels and stuff of that nature. Fine by us. 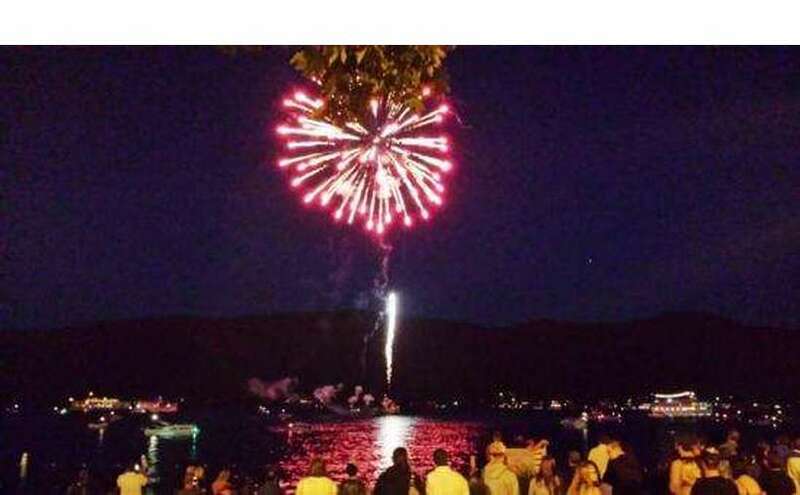 We had an overall great time at their hotel and will definitely be spending our next fourth of July there again, if we don't make a weekend trip before then. But we have definitely found our new holiday get away. Not again. Never enough parking. Had to make a spot at end of building. No elevator, so if elderly,disabled or have young kids. Have to lug everything up two flights if stairs. Same for going to the beach. Steep downhill and worse coming back up. Especially if you have stuff. First day at breakfast, continental, no milk, cold cereal was gone. As was the fruit. Just a few english muffins, no bagels or Danish. Was not refilled while we sat there. At least one hr. Had to order off menu costing us another $25.00. No resteraunt open in evening for dinner, no bar, no lounge or arcade. Pool closed at 8:30. So if wanted to do anything had to drive back to town. Only thing room was clean. 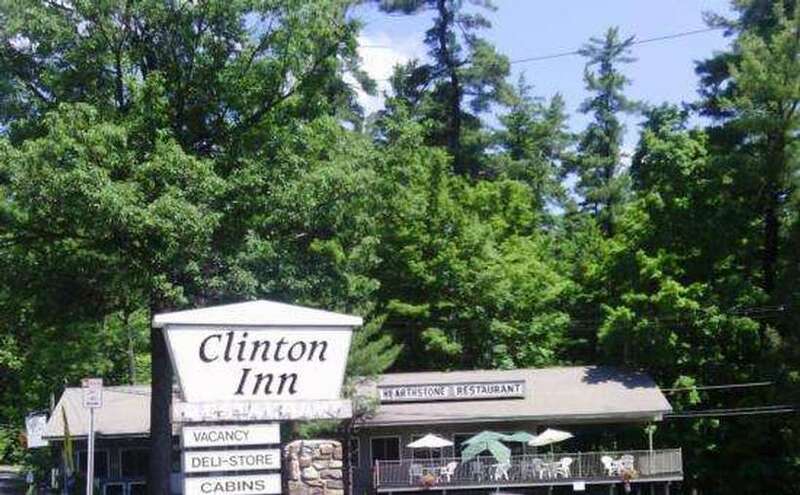 My husband and I have been staying at the Clinton Inn for Americade week for several years. Last year we had one of the best times ever. The owners are amazing. They go over and above to make your stay the most enjoyable, They have come a long ways in the time we have been staying there. They have been working really hard to bring the Inn up to the standards everyone expects and have done a great job. We highly recommend people to try them out. 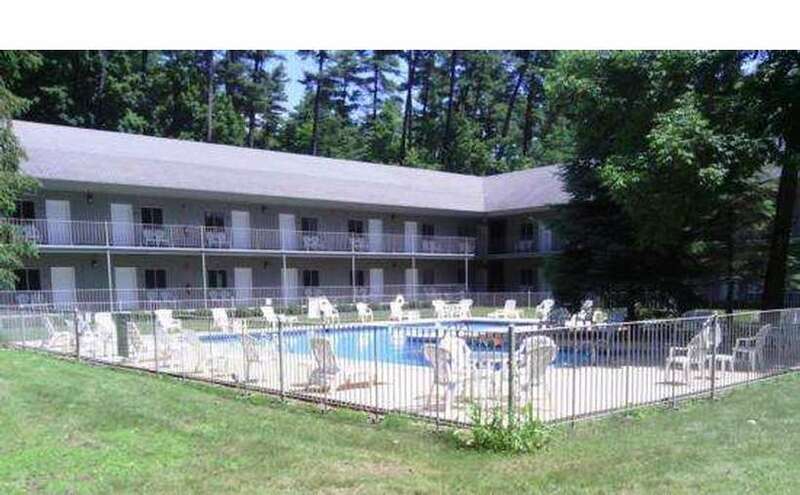 Great place with reasonable rates and the best owners.